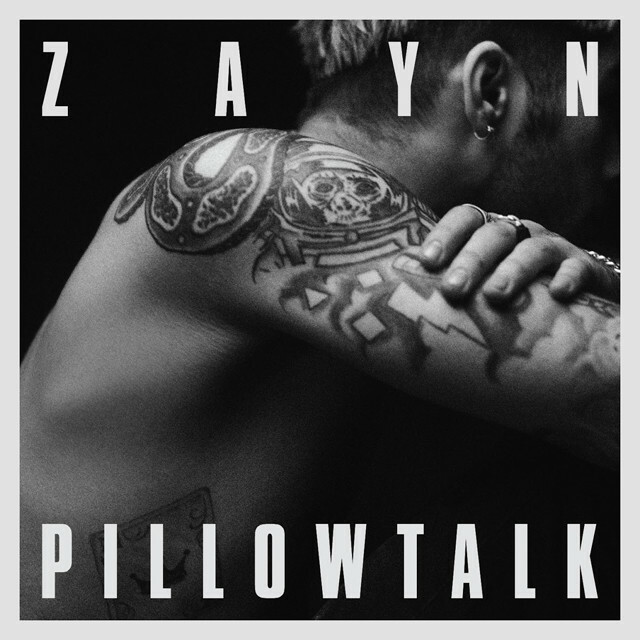 Ex One Direction member, Zayn Malik, releases first solo single PillowTalk, since leaving the band. Zayn’s new single shows us his new found sound and passion. Twitter went into meltdown when Zayn announced that PillowTalk was being released on Friday 29th of January with a music video. Having has already made number 1 in the iTunes Charts after only a few hours of being released. Zayn Malik has seriously released some creative stuff and I cannot wait to see what else he has to offer. PillowTalk is completely Zayn’s creation and vision, it’s likely to attract different music fans however no matter what genre of music you like, this song is for you. The PillowTalk music video is raunchy and shows Zayn Malik in a new light. The music video includes model Gigi Hadid that gets unexpectedly close to Zayn. Zayn Malik is bringing out his debut album ‘Mind of Mine’ on 25th of March; after hearing PillowTalk there’s no doubt that this album is going to be one of the best of 2016. I absolutely love PillowTalk, I think it show us who Zayn really is, he’s expressing himself through his own music showing the world what he has to offer. I would love to see Zayn collaborate with other artists such as The Weeknd or Drake because that would be something else. PillowTalk is currently trending worldwide, Zayn is finally the talk of the town for releasing music he actually likes and should be proud of. Zayn Malik is becoming an artist in his own right, his music is only going to get better; it wouldn’t surprise me if he sells out stadiums. If you haven’t heard ‘PillowTalk’ yet, I highly suggest you go check it out because you wont regret it.